Wheat germ oil, Glycerin, Shea butter, Anise, Vitamin A, Green tea, Coffeine, Vitamin E, Provitamin B5. 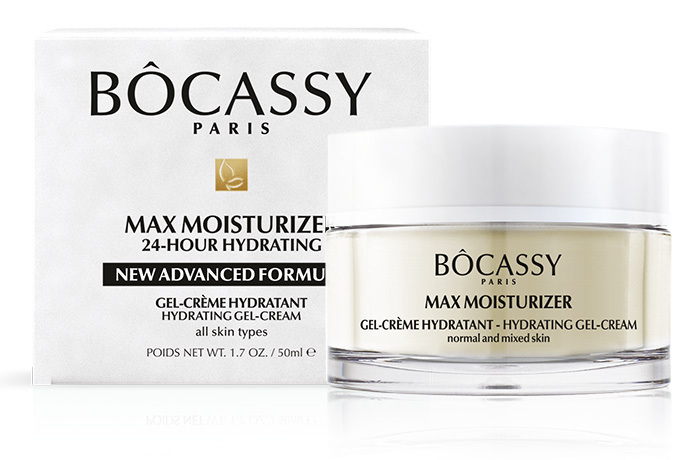 Use as a day care explicitly if your skin demands absolute hydration, or use with any of other Bocassy day creams to achieve multiple effects. And enjoy the feeling of your skin taking a "glass of water". Beautiful jelly cream looks absolutely tasty at sight. 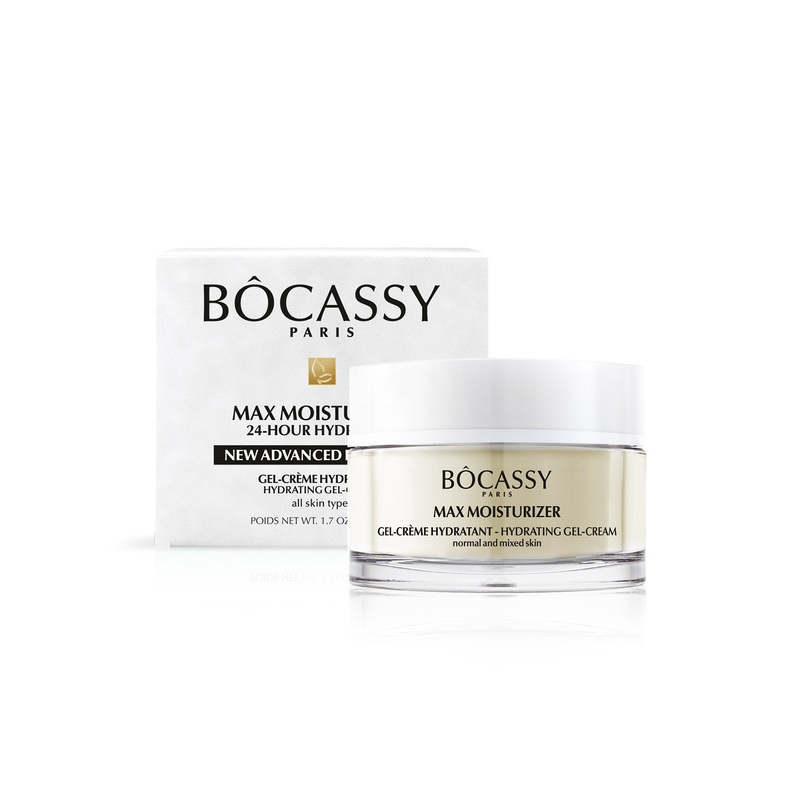 Especially appealing by the thought of maximal moisture that keeps in the skin, still this gel-cream is far more than that. Once applied, an overwhelming feeling of wetness spreads through the skin and fills those awkward woman’s senses. Very low in oil, yet wheat germ oil, it is rich in functional extracts that are, for the sake of such strong hydration, easily distributed in the skin’s tissue. Glycerine extracts and plenty of beneficial vitamins will nourish the skin without oily component and keep it refreshed throughout the day. It is a dream come true to all those who want more hydration and less oil, though we recommend counteract with Bocassy oily night cream for the night care. It’s the feeling that we absolutely want every morning! Just close your eyes and be taken away for these few seconds. 97% ingredients of natural origin.